Nothing creates deep frustration as quickly as technical issues can. To deal with such issues, TES Limited in Avonhead provides technical assistance with a fast turnaround and a guarantee on all work. From maintenance such as PC/laptop/phone/iPad repair, to fixing overheating laptops or broken laptop/mobile screens and power sockets, there is very little that TES cannot fix. This prevents technology from going to landfill and saves customers the money and frustration of dealing with a device not working to its full potential. The company can solve problems remotely and provides computer maintenance like virus removal, lost file recovery and software installs. TES also sells ex-lease machines in excellent condition (listed regularly on the Facebook page and website, with a six-week layby option). It can also provide annual maintenance contracts to businesses, a PC and laptop rental service, as well as internet and networking support. 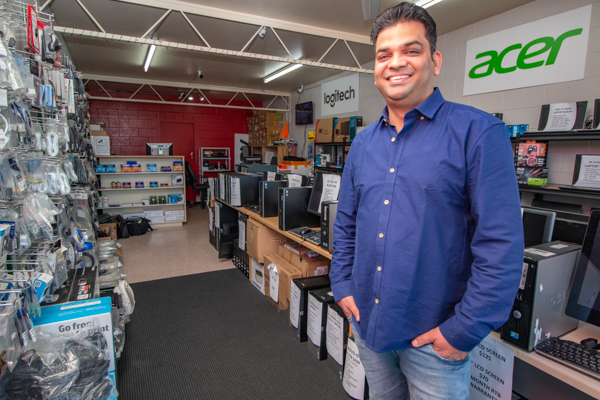 “Technical issues that can be complicated to others are easy for us because it is what we do,” owner Pankaj Gupta explains. Technology is such a big part of our lives now that having a business you can rely on when things go wrong helps protect your technology investment. Pankaj seems to build good relationships like that every single day. 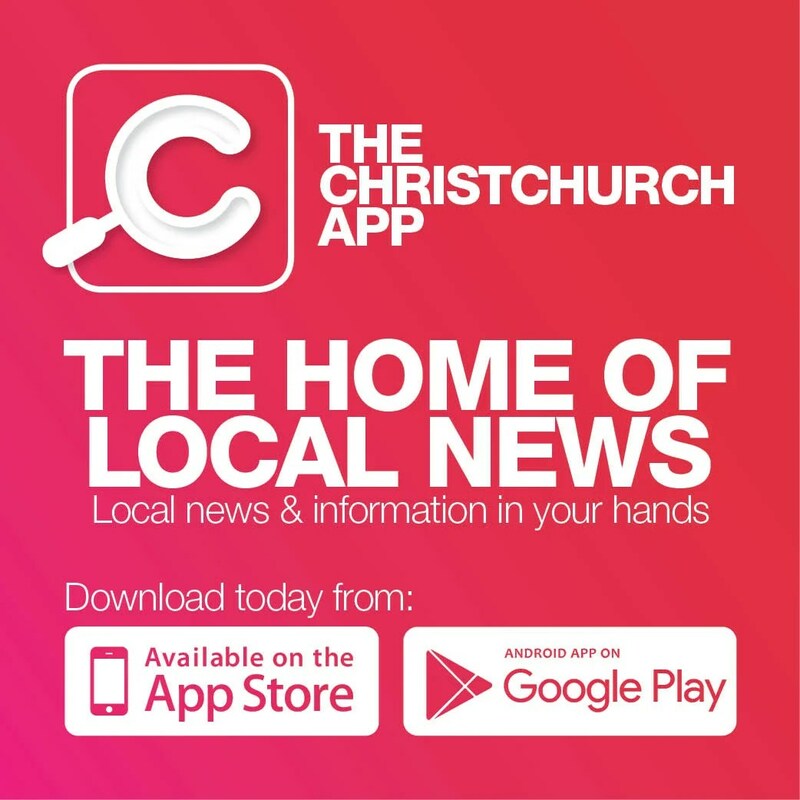 Winter tipples: we ask Andy Deuchars what’s brewing this winter at Wigram Brewery?